Remember when Android Wear launched and Google said the custom watch face API would be out soon? Well, it's finally here, but there are a ton of other features coming along with it like improved access to settings, retrieving cards, and battery stats. Let's cut to the chase, you want to know when you can get it, right? It's all rolling out over the next week. The watch faces will be available in the Play Store through a new section, which will make it a lot easier to find them. There will be "dozens" available at launch from designers like Rebecca Minkoff, Hugh Turvey, and Craig Ward. 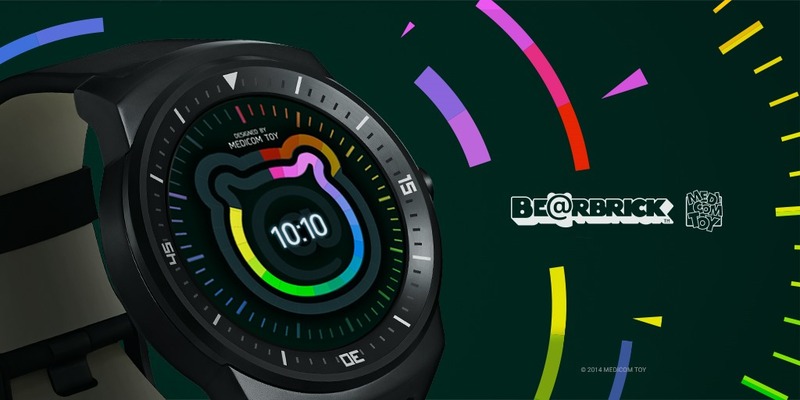 You can also get licensed watch faces from Plants vs. Zombies (EA) and Pac Man (Namco), among others. We've got a bunch of pics below. As for Android Wear itself, here's what's new. Presumably, this is the 5.0.1 version of Android Wear, though Google hasn't said so in the blog post Google's dev blog confirms this is a 5.0 build. It does have all the features we've been expecting, though. Some of these features will tie into the new Wear app, which is coming out over the next few days as well. 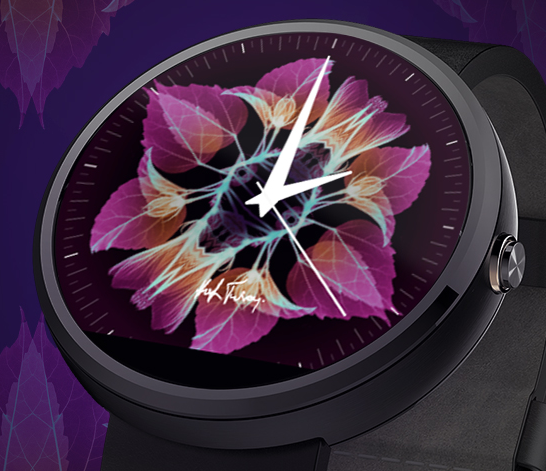 It will provide easy access to your watch faces, making switching between them a snap. 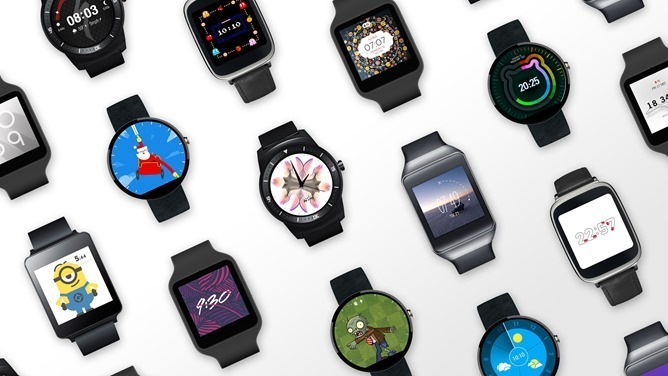 All six current Android Wear devices will get the OTA from Google in the coming days. You can start mashing the update button now, not that it will help.